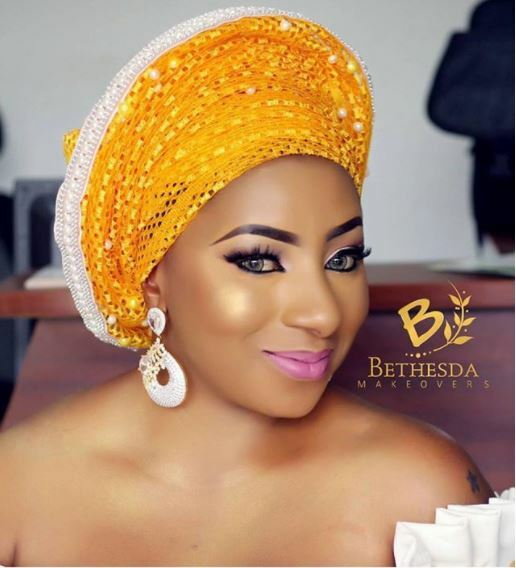 Celebrity Entertainment Latest On Mide Martins Mide Martins Mide Martins And Husband Mide Martins And Husband Expecting Another Child Mide Martins Children Mide Martins Pregnant Nollywood Pregnancy Mide Martins Expecting Another Child? 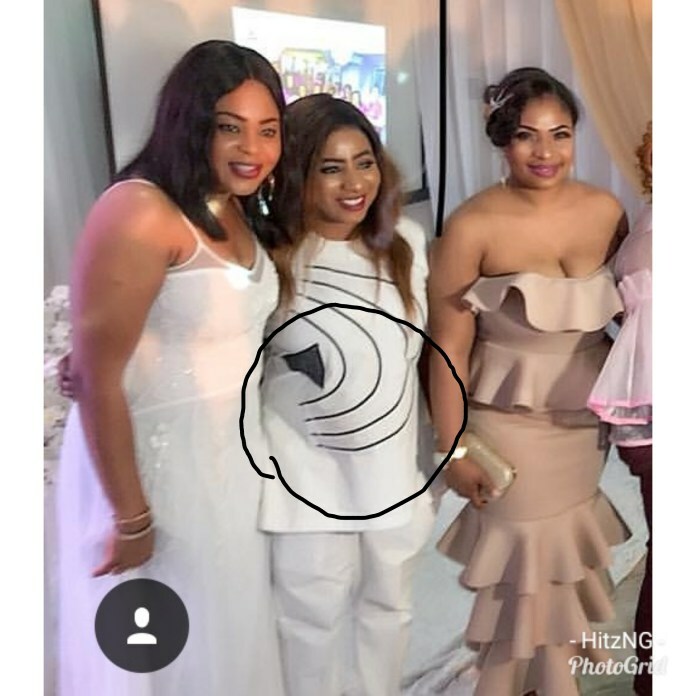 Rocking a free outfit and trouser, the actress noticeably was spotting a bump under the white garment and some curious fans are already eager to know if the actress is carrying a baby or just carrying extra weight. 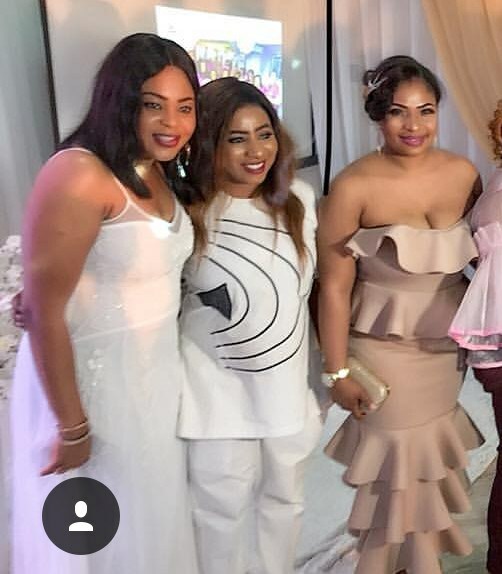 The actress stepped out Monday the 1st of January 2018 during the birthday party of Mercy Aigbe in Lagos with her baby bump.